FarEye opens its first European office in the heart of London with an aim to expand its business foothold in the region and to serve its customers directly. With a total of 6 corporate offices in India, Dubai, and Singapore, FarEye currently serves customers in over 20 countries. FarEye has revolutionized the logistics industry by capturing marquee clients like DHL, Blue Dart, Walmart, enabling more than 100 companies across Retail, Logistics, e-commerce, Healthcare & Food sector, globally, thus proving its mettle across industry verticals. Already leveraging its software solutions for customers in Europe, the company sees humongous scope in the market. To capitalize the explosion in online sales in Europe, which is estimated to reach $700bn a year by the end of 2018. 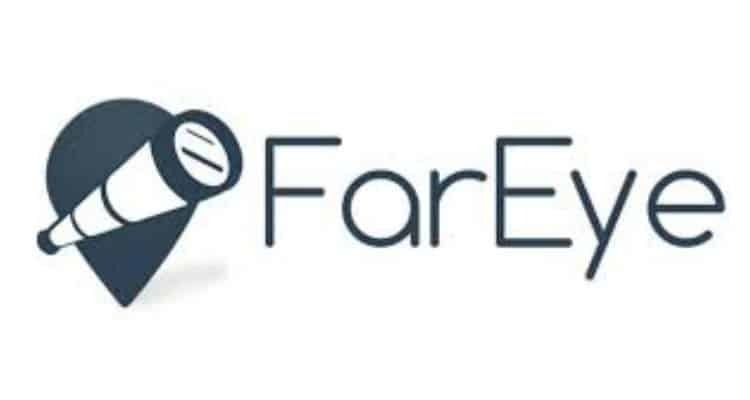 FarEye has launched its first office in the continent. Some of its innovative offerings in the market include – Drop&Pick, a cloud-based web and mobile application to enable parcel shops; FarEye Visibility suite; Foodeligent, an Artificial Intelligence-based platform to cut food delivery time by 15 per cent; Delivery Happiness Platform, among others. FarEye’s logistics management software helps in digitizing end-to-end operations by automating field processes and workforce thus eliminating inefficiencies in logistics. FarEye Launch Its Regional Office in London 0 out of 5 based on 0 ratings. 0 user reviews.